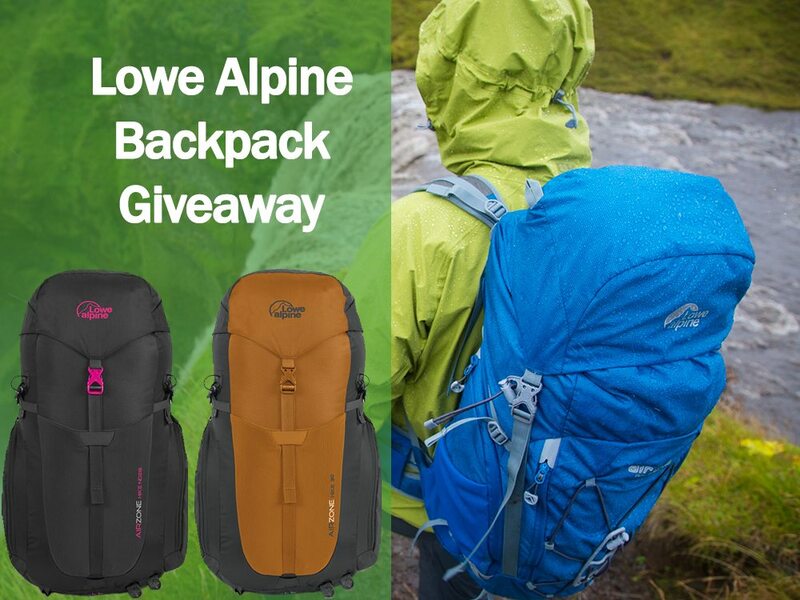 Enter our Lowe Alpine Giveaway for your chance to win a brand new Lowe Alpine Airzone Hike Backpack! To celebrate 40 years of keeping the great Irish public comfortable when hillwalking, we are delighted to giveaway 2 fantastic Lowe Alpine Backpacks. We are delighted that Lowe Alpine have given us 2 of their top end Airzone Hike packs for our Lowe Alpine Giveaway. 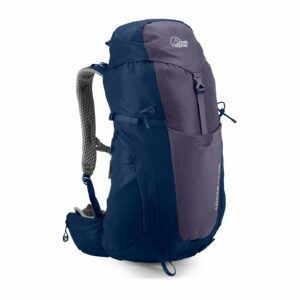 When it comes to hiking packs, Lowe Alpine know what they’re doing. Lowe Alpine was founded by the Lowe brothers, from a family of climbers and mountaineering enthusiasts from Utah, USA. 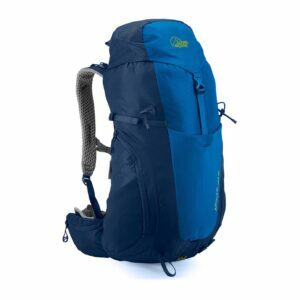 Greg developed the first Expedition Pack with an internal frame in 1967, revolutionising backpack technology. Many of the innovations featured on it later became standard on all backpacks. Further innovations followed and they have developed revolutionary climbing hardware, and are very popular today. For your chance to enter, please read on below. Full terms and conditions The following are the terms and conditions of the Great Outdoors Lowe Alpine Giveaway 2016. Your participation in the competition shall be deemed to be your complete acceptance of the terms and conditions herein. •Closing date for all applications is Midnight on Monday, November 7th.